The secular philosopher Immanuel Kant formulated the principle: “Since reason commands that such actions should take place, it must be possible for them to take place.” In other words, according to him, obligation proves ability, or an ought implies a can. I get the philosopher’s, “reason” based, sentiment… but I ask, is it Biblical that obligation proves ability or that an ought implies a can, when it comes to faith or repentance? Before I address the question, did you catch the weakness in Kant’s postulate? Did you notice where he grounds his assertion? I hinted at it. Kant grounds his assertion upon his reason. In other words, his philosophical contribution is viciously circular. Kant validates his reason, with his reason. Such is the common error of secular thought, that secular thought is baseless because it’s not actually grounded. That aside, let’s take a look at how the Bible deals with the “ought implies a can” postulate. Is Jesus saying to the apostles that they have the ability themselves to conjure up faith? Nope. Does Jesus say, “Let’s go fellas, get your act together and trust more!”? Nope. He basically says, “If you had faith like blank, then you would be able to do blank.” There is no indication here from Jesus that the apostles have any ability on their own to improve their faith. Jesus just says that if they had a certain, minimal amount of faith, then the extraordinary would be possible. So, where does our (Christians) measure of faith come from then? God assigns whatever measure of faith anyone has. It is not determined by obligation. This is in complete opposition to Immanuel Kant’s, secular postulate. In the Biblical realm, obligation does not necessarily imply ability. Kant asserts, in accord with vicious circularity, that in a universal sense, obligation implies ability. But, we have just read that God assigns the measure of one’s ability to trust. Obligation is not even part of the equation in determining one’s level of faith. Yet, we are all obligated to repent (mournfully acknowledge our sin) and to trust in Christ for salvation, regardless of our inability to do so. Because whether or not we “can,” or whether or not we have the ability to repent or even trust, we still know better. The point is, even if we (anyone who has ever lived) could fulfill the ultimate obligation (acquiescence to God), we still would never choose to fulfill the obligation (repent and trust). Did you notice that repentance precedes the knowledge of the truth? Our job as Christians is to proclaim the ought, to proclaim what it is that needs to be responded to (the truth of who Christ is and what He did). 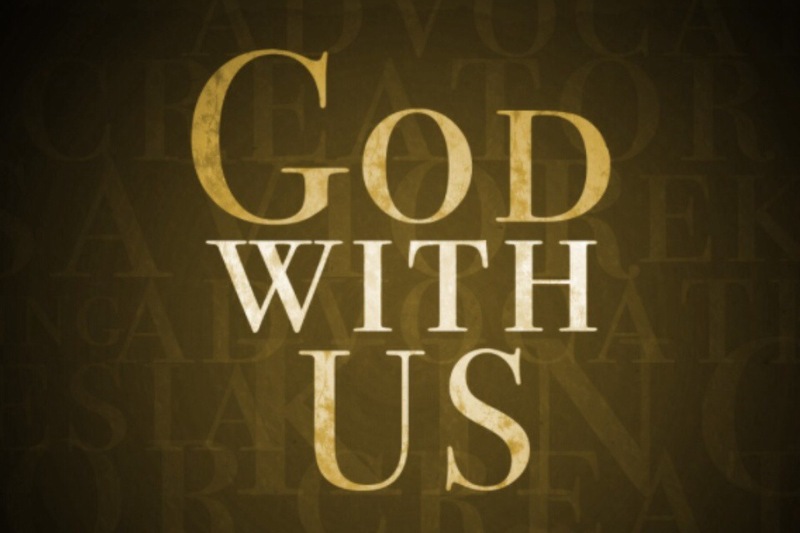 God determines whether or not the notion of ought can and will be embraced by the people we share it with. Immanuel Kant expresses a foolish controversy, and we must be careful of getting into debates over such things, as though such postulates are valid. Not only is the idea posed by Kant invalid because it is grounded in human reason, but the view on its own is antithetical to scripture. In other words, it’s not only ungrounded, it’s false. God commands the unattainable in order to demonstrate to man that man cannot attain what only God can attain. In other words, the proper response from man to God’s command to repent and trust is, “I admit that I cannot attain what You command and I am remorseful that I cannot (repentance). Therefore, I will trust (put my faith in) in You God (Jesus Christ) to attain it for me.” However, no man will ever answer God’s command in such a way unless God touches such a man’s heart first. No command from God is attainable by man alone. Only God can fulfill His commands. For a man to think that he can fulfill any of God’s commands on his own, is a belief of the highest order of arrogance. Such is what Kant promotes. I did a play on words for the title of this blog: “Immanuel Kant, but Immanuel Can”. Immanuel Kant (Immanuel Kant can’t: just as none of us can), but Immanuel Can (only Jesus Christ can fulfill our obligation). The best response to God’s commands is the full admittance that we can’t (apart from Christ), even though we all know that we are obligated to do so. Immanuel Kant is a very irritating fellow.